A desire to learn, grow and increase your effectiveness. 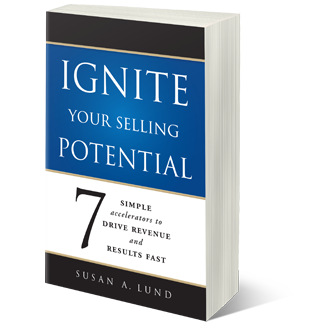 Commitment to attend each weekly session, with pre-work completed so you can realize, ignite and maximize your selling potential to achieve results. Accountability to attend ensuring you and others get the most out of the course. Click to the right to See attached brochure for details. For questions and to enroll, feel free to contact Susan Lund at contactMR3@mr3consulting.com OR at 1-800- 281-6084.